Darnai Ngawjeenanand, executive board member for Thai Association of Southern California, known among Thai community as “Kum Nun Lek,” will be honored with the Asian Heritage Award for Local Humanitarian Outreach during the Tenth Annual Gala Ceremony Sept. 14, 2013 at the San Diego Marriott Marquis and Marina, 333 W. Harbor Drive, San Diego. He will join 11 other recipients in categories ranging from entrepreneurship to science and technology, along with UCSD Chancellor Pradeep Khosla, this year’s Special Recognition Honoree. Late philanthropist Dennis Avery will also be honored posthumously for his work on behalf of San Diego’s Asian community. Darnai has been executive board member for many organizations, including the Thai Association of Southern California, and has served on the advisory board to the Los Angeles County Sheriff’s Office. One of the founders of the Thai Temple in Escondido, he has served as temple vice president, a vice president of Thai American Chamber of Commerce of California and founder and honoree advisor for the Thai American and Asian Alliance of San Diego. 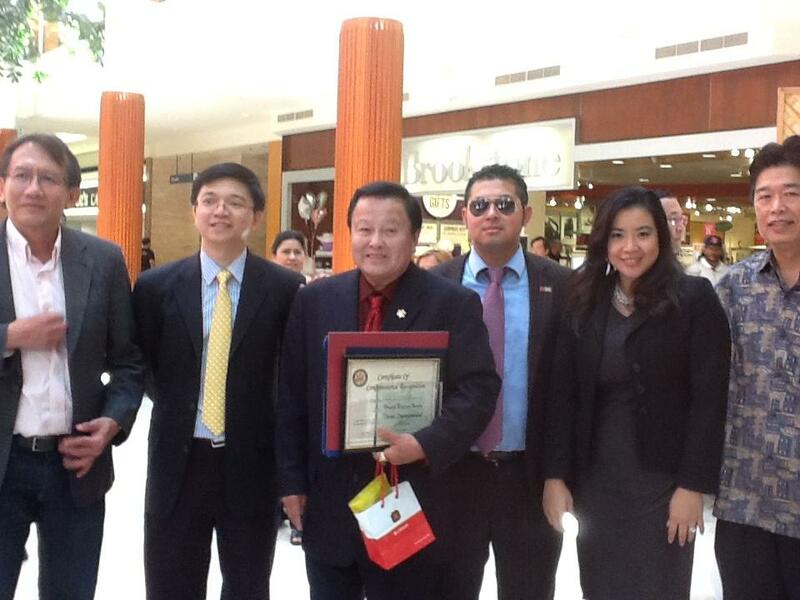 He is also a board member of Thai American Tax Advisory Committee for the state’s franchise tax board. Darnai was born and raised in Bangkok, Thailand, but has made his home in Escondido, California, for many years. He worked for Philips Electronics in Bangkok, Thailand for 10 years before he came to the United States at the age of 29 to pursue his education. His passions have always been business and entrepreneurship. He started a bakery shop, Solana Beach Donut, in 1978 and in 2000 gave the business to his nephew to begin a new business venture, Thai Pan Cuisine in Encinitas and La Jolla. 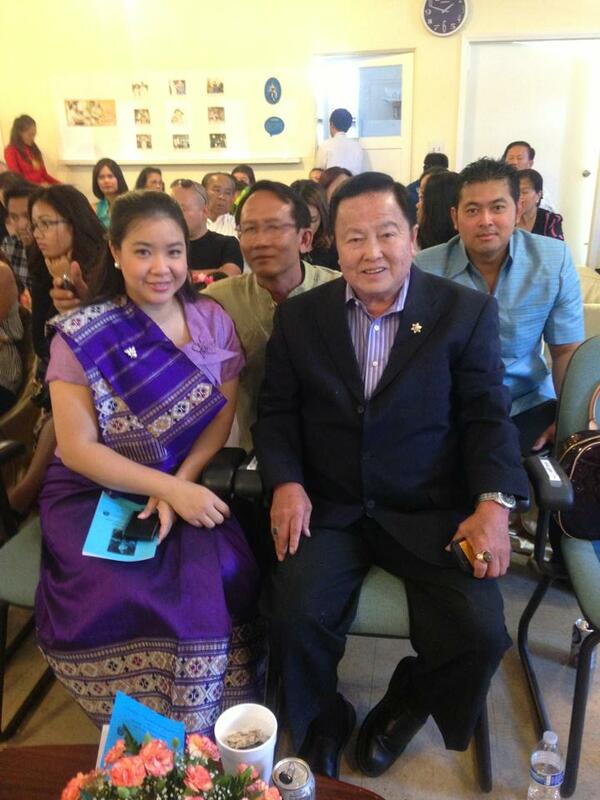 He is known for helping and giving back to the Thai and Laotian communities in Southern California and for 30 years has personally helped hundreds of members in the Thai community start businesses and launch and expand careers. In the last ten years, the Asian Heritage Society’s Asian Heritage Awards has become the premiere event of its kind for Southern California’s Asian community. 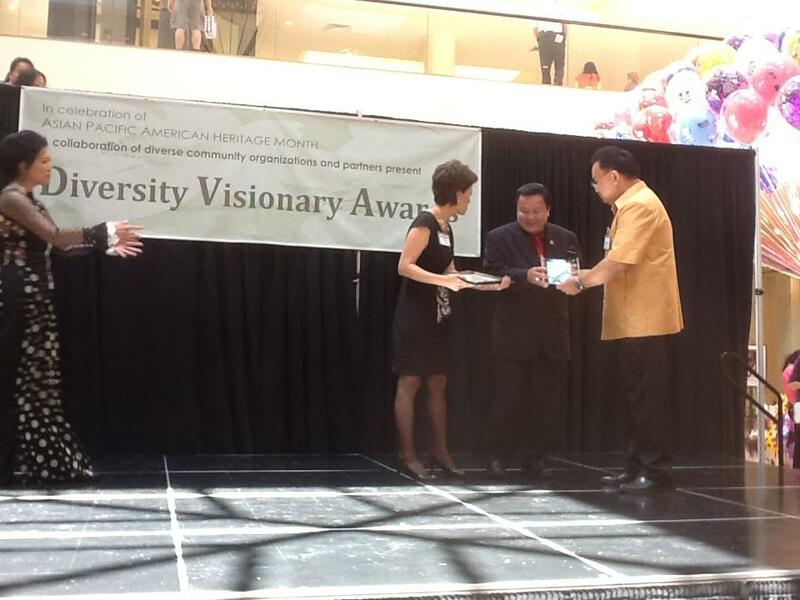 The Asian Heritage Award event has been recognized by the U.S. Congress, the City and County of San Diego and twice cited for its public service by the San Diego Press Club, one of the largest organizations of its kind in the country.